Main specifications: Input / output terminals Audio input (Analog Audio) RCA stereo × 3 (includes moving magnet phono input). Audio input (Digital Audio) iLink × 2 COAXIAL × 2 OPTICAL × 2 Word synchronization output BNC × 1 Output level TTL level / 75 ohm Output frequency 32/44.1/ 88.2/176.4/48/96/192/100 kHz Speaker output terminal WBT screw type L & R×2 Analog audio response Minimum output power 90 W + 90 W (1 kHz/ 6 ohm) Suitable speaker impedance 4 ohm - 16 ohms Frequency response 10 Hz - 80 kHz Tone control BASS: +/- 10 dB 100 Hz TREBLE: +/- 10 dB (10 ‚‹Hz) General Power supply AC 120V, 60 Hz (US) / AC 230V, 50 Hz Europe Power consumption 45W Stand-by: approx. 1.5 W External dimensions (W×H×D) 400 mm ×77 mm ×342 mm 15-7/10” x 3” x 13-1/2” Weight 10 kg (22 lbs) ESOTERIC is proud to introduce a new low profile product series. Each product evolved from our award winning component series and each was designed, engineered and manufactured, without compromise, by TEAC Esoteric Company of Japan. There is a growing population of audio video enthusiasts who have established their residency in city apartments and condominiums, town homes and other types of multi-dwelling units. In general, these potential customers are very particular about how they utilize their living space and what return on investment they can achieve on the products that they purchase and maintain. In most cases these consumers are “space limited.” Elegance series products have been introduced to address these markets and demographics. High quality design, space saving implementation and exceptionally high levels of performance are the basis for these new product designs. 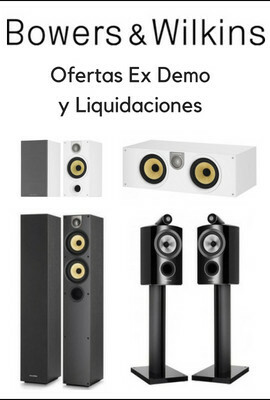 Now the audio video enthusiast can enjoy the quality associated with larger “box type,” Esoteric components, often costing thousands of dollars more (and often taking up to two or three times more space). Simple operational controls and a comfortable size dimension transform the performance of high end audio video into a simple and new approach, appropriate for the target demographic. We invite you to enjoy Esoteric’s new state of the art high-end system components in your living room, your bedroom, your office or your study. The placement options are endless and the performance is exceptional! High quality audio video software deserves high-end Esoteric product solutions: New source players, models SZ-1 and UZ-1, are two channel and multi-channel playback devices, both equipped with stereo RCA terminals for high quality output of 2 channel signals. 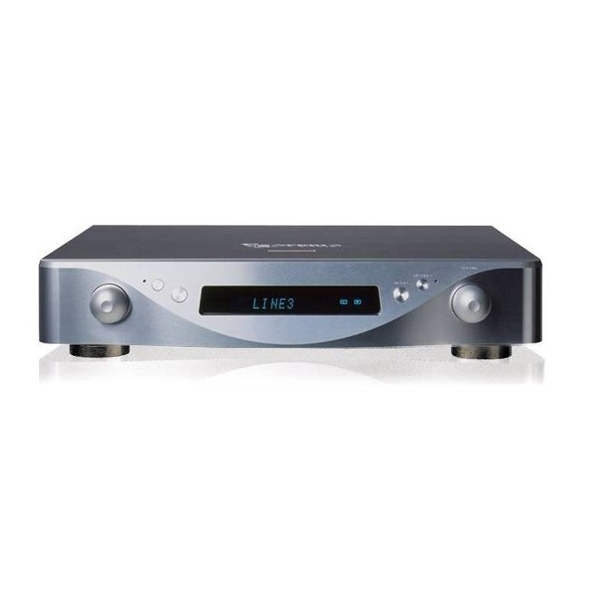 For playback of multi-channel video DVDs (Surround sound), both coax digital and optical (TosLink), audio outputs are also provided for connection to Dolby® digital and/or DTS® receivers, pre-amps or processors. 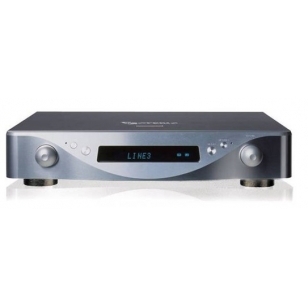 These new models also feature additional iLink (1394/Firewire), terminal for output of multi-channel SACD audio information to an i.LINK equipped amplification device.